The continued use of fossil fuels generates high levels of carbon dioxide and air pollution. The air pollution causes harmful health problems and CO2 emissions contribute to climate change. CO2 has a harmful impact on our environment by altering weather patterns, rising sea levels and increasing ecological damage. Sunlight is free, infinite and easily accessible, unlike fossil fuels, which need to be mined, extracted and transported. These processes cause serious land and ecological degradation, and carry the risk of disasters such as oil spills. In 2015, an estimated 5,271 million metric tons of CO2 were released in the U.S. from energy-related sources. In contrast, renewable energy sources such as solar power release little to no CO2 emissions. In fact, as more homes and businesses switch to solar, we can collectively help reduce the harmful effects of carbon dioxide emissions and pollution. Help save the environment and make the switch to solar. 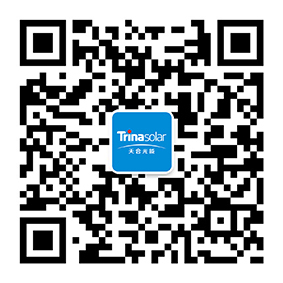 Find out which Trina Solar products are perfect for your home, business or project.